The class runs on Tuesday evenings from 6.30 - 7.30 pm and is suitable for children and adults. Many parents choose to train alongside their children. No prior experience is necessary and the first trial lesson is free of charge. The programme is tailored so that students can progress at their own pace. This Chart shows the Martial Arts Styles offered most in Dulwich, UK area. 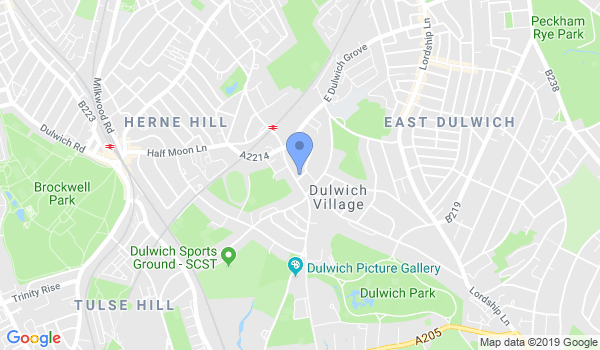 View a list of Dojo in Dulwich, or enter your address below to find schools closest to you.